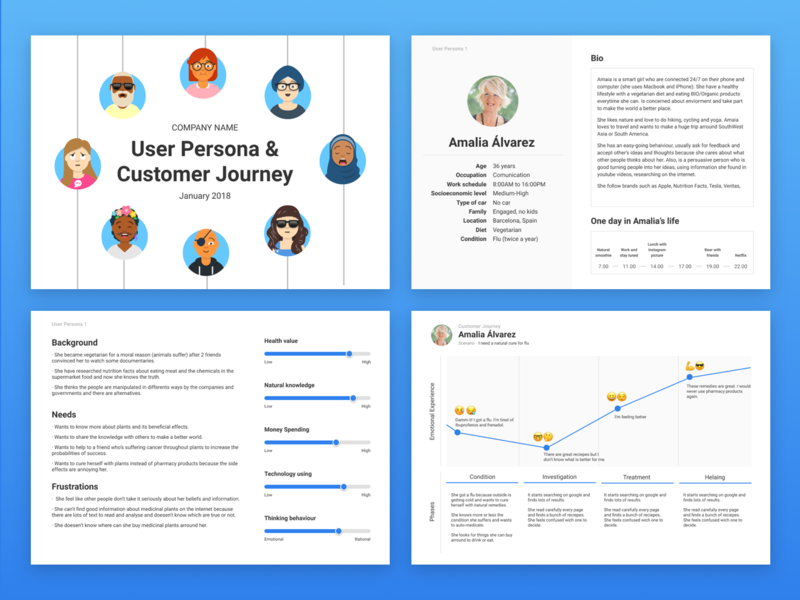 I want to share with you the "User Persona and Customer Journey Template" I've been using later this year. Is made with Figma, so make a copy and customize it your way. 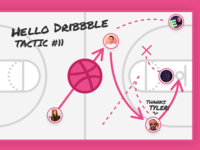 Credit to Pablo Stanley's (@Pablo Stanley) avaaatars Sketch library for the images in the front page.